● Products DescriptionContains the benefits of lip oil and gloss. 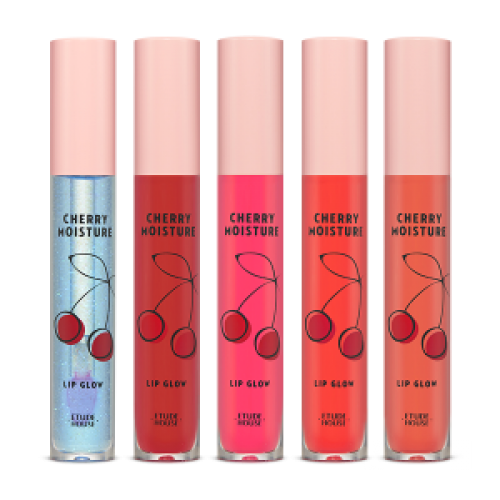 It is coated on the lips comfortably without tackiness.Transparent and clear colors produce vivid lips. When used with lipstick, it gives a higher coloring like a color coating.Three oil ingredients (rose hip fruit, jojoba seed oil, sweet almond oil) were included. Give your lips a rich moisturizer.● How to usePress button 1~2 times and apply gently on the lips.